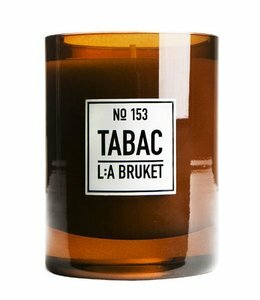 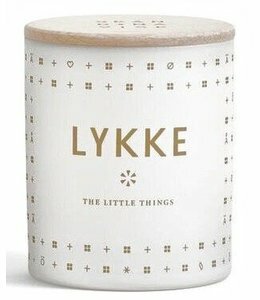 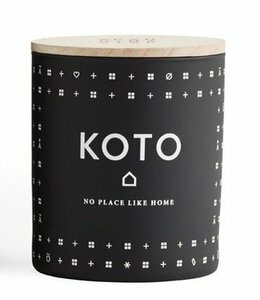 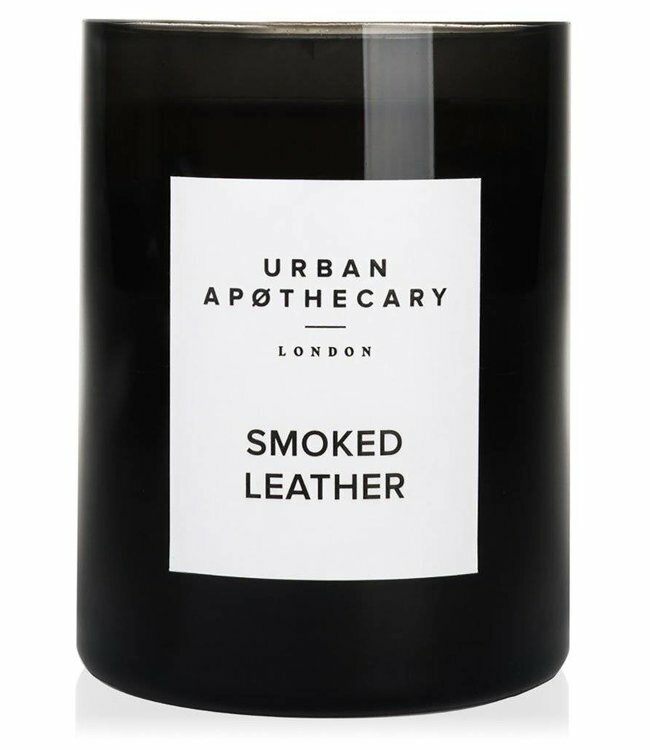 This meditative and calming Smoked Leather scented candle is redolent of lounging in a chesterfield armchair with the scent of wood smoke drifting from the fireplace. 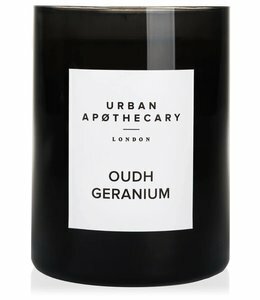 Aromas of antique leather, soft suede and saffron combine in the softest of whispers, encouraging olibanum’s resinous pitches to climb in smoky incense spirals. 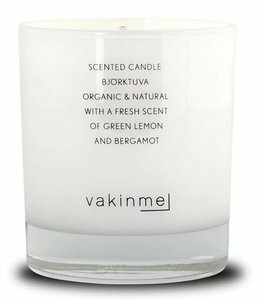 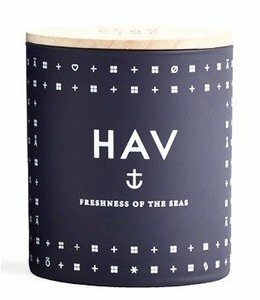 Notes of verdant vetiver layered with cedarwood provide a bright and embracing concluding flicker. 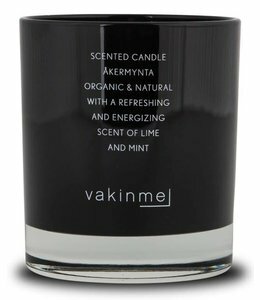 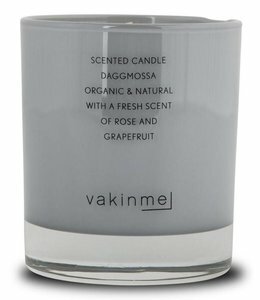 Hand poured in England by skilled artisans and presented in a mouth blown glass apothecary bottle, the captivating fragrance will infuse the air with luxurious scent for up to 60 hours.